Always fun to see an unfamiliar front-engined Special appear. 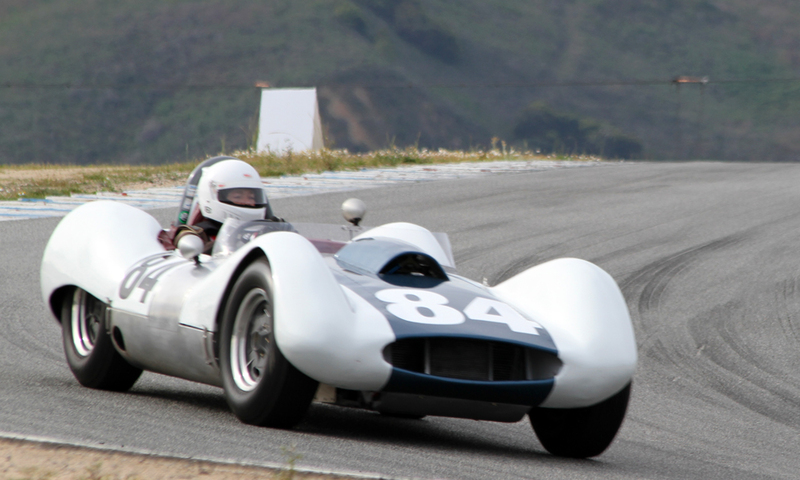 I have no idea what this car is or who's driving it (it wasn't on the list of entries). Anyone? Please email me!